SteemSQL database has been updated with a new set of features, including language detection. The amount of data to manipulate is quite huge. SteemSQL database is now several gigabytes. I had to reprocess all existing posts and comments. Running service could not be interrupted as many processes regularly connect to SteemSQL to retrieve data. Anyway, everything is now ready for you. Let's have a look at what's new. This table is populated with data that were previously stored in TxComments . A new record is created in TxComments each time a post or comment is created or edited. The correlated data have to be updated each time a transaction related to post is generated. This resulted to the field contents in TxComments being redundant and hard to manage. The new design is much more simpler for data retrieval. 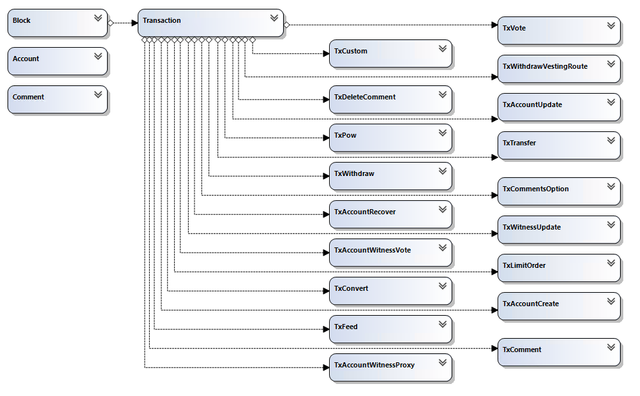 A post boolean field has been added to the Comments table structure. This field indicate whether the record is a post or a comment. It's more required to the check the title field content and record filtering is now blazing fast. Language detection has been added to the Database Injector process. Each time a post or comment is created, the body content is analyzed to determine which language(s) it contains. The result is stored in JSON format in the field body_language in the table Comments. As a post or comment can contains multiple languages, the result is an array. The confidence value is related to how much text the post contains. The more text analyzed, the better the language analysis, the higher the confidence value. Confidence is not a ratio and can be higher than 100. If the post contains words in different languages, isReliable will be set to true to identify the most probable language, even if its confidence value is lower. If there is only one language and isReliable is set to false, this indicate confidence is too low. Be aware that language detector works using probabilities and sometimes it is not accurate with very short texts. The same happens when different languages used in the post have similar words. I hope this will help non-English communities to better identify post in their respective language. 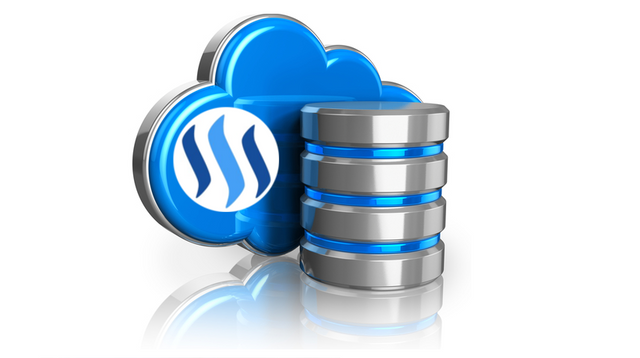 If you need help, have any comment or request, please use SteemSQL channel on steemit.chat. I hope you enjoyed reading this post. As mentioned in my witness thread, I'm committed to help non-English communities to develop. I'm a Filipino and I think if I will be posting using my native language, only too few would understand it then since there only few of us here. In that case, majority of the steemians will not understand my post and probably will not vote for it. Not to mention the bots. That was the purpose of my post about steemit multilingualism https://steemit.com/language/@arcange/how-multilingual-is-steemit. Some non-english communities are working better than other.